Johnnie Ryan beverages are made of the finest extracts and flavorings available, and are sweetened with 100% pure cane sugar! 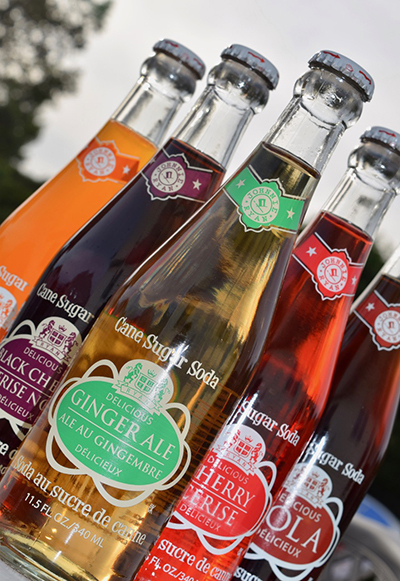 We package our soda in classic glass bottles to preserve freshness, great taste and carbonation making it a “real refresher”! The Johnnie Ryan company is family owned & operated and has been a “family favorite” since it was established in 1935!